SOU works to be kind to nature. Roxanne Beigel-Coryell describes SOU's sustainability efforts. Green is IN at Southern Oregon University. Not in school colors, but certainly in attitude. 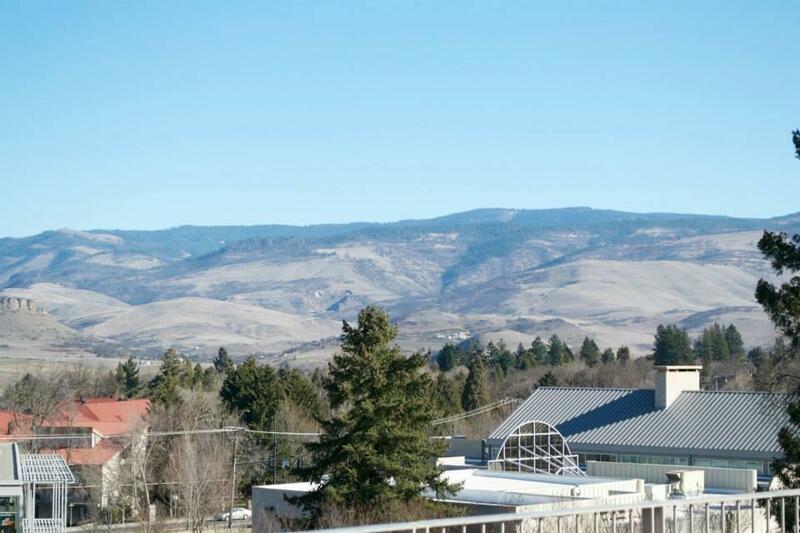 SOU prides itself on its environmental friendliness, with greater efficiencies in its newer and recently remodeled buildings. The efforts include selling carbon credits to Chevrolet. Yes, the car company. SOU's sustainability and recycling coordinator spends a session explaining how the program works.